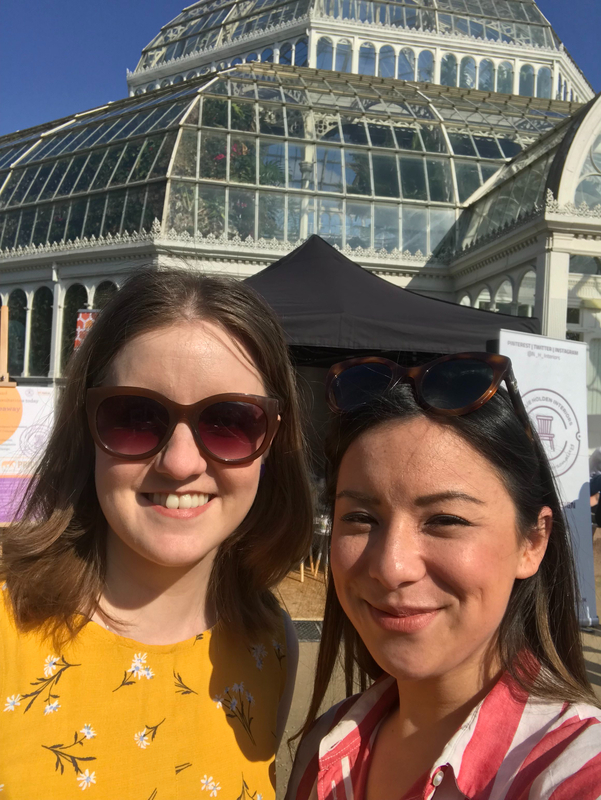 Pop-up In The Palm House Success! 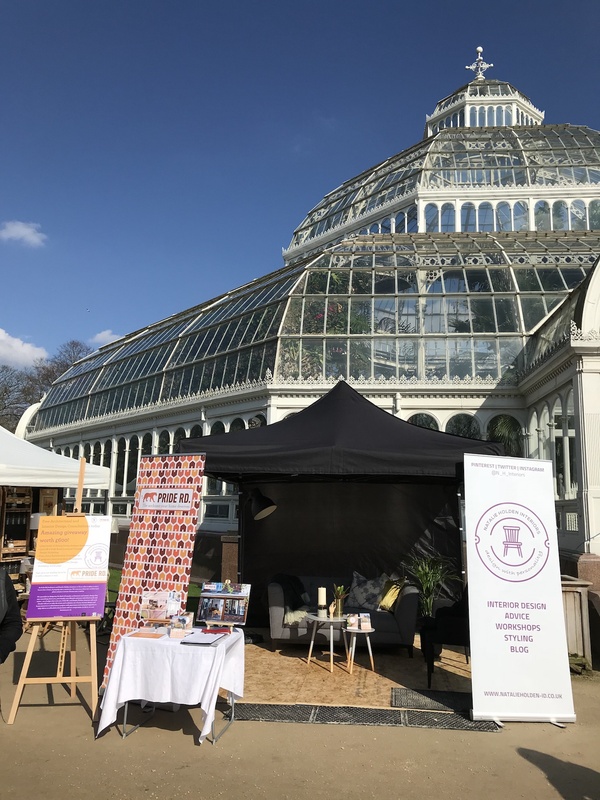 Last weekend Natalie Holden Interiors and Pride Road Architects teamed up to offer free design advice at the wonderful Palm House in Sefton Park, Liverpool. We had so much fun and want to thank each and every one of you for coming over to say hello and to find out what we do. 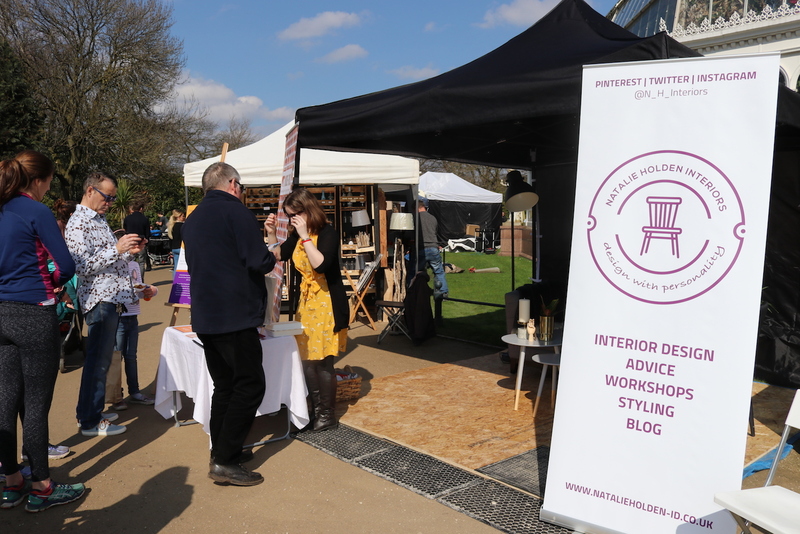 It was the first time we have taken part in an event like this, so it was great to meet all the other creative traders and chat to so many people who are in the middle of a home renovation! Many people don’t understand what interior designers and architects do or even how they can help with a residential home renovation, extension or loft conversion, so we thought we’d try to tackle this problem! 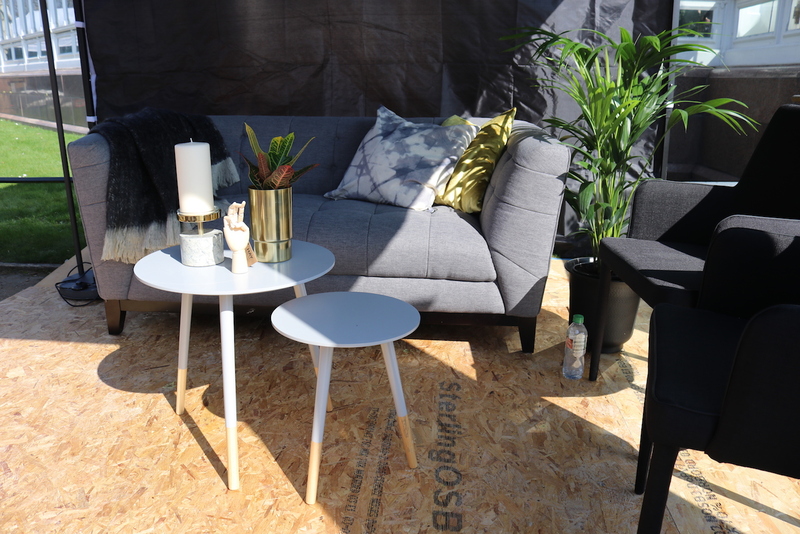 I designed and styled our pop-up living room (with the help from some great interior brands) to create an informal space for people to pop over and have a chat, ask us questions and take advantage of some free design advice without feeling intimidated. 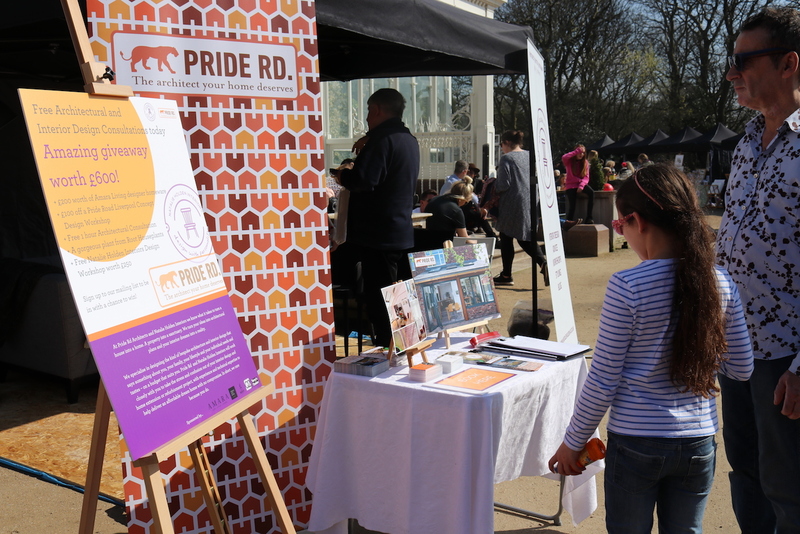 We were blown away with the response and delighted that so many came over to say hello! Now on to the exciting part! 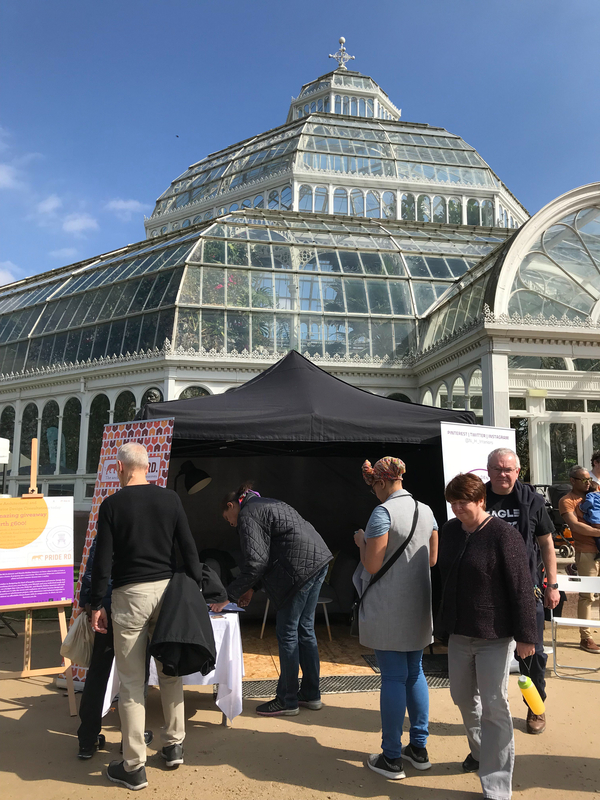 We held a massive competition with £600 worth of prizes for one lucky winner and so many people entered over the course of the weekend and in the weeks running up to the event. Lots of people entering our competition! Thanks again to everyone who came over to say hello; please keep in touch and follow me on instagram @n_h_interiors where you can stay inspired, see the current projects I’m working on and the behind the scenes of what an interior designer does! If you didn’t get a chance to speak to us then feel free to arrange a free consultation or have a read of my latest blog about how an interior designer can help you.